– Agartha Network – Inner Earth is the home of your Agarthan cousins. They are the last remnant of the colonists that seeded Gaia some 900,000 years ago. At first, they occupied the continent that most of you call Lemuria. Eventually, they moved a part of their colony to inner Earth. It is this latter group that became the last vestige of what Lemuria was about. The Atlanteans attacked and claimed the surface realm for themselves. This eventually led to a simmering conflict, which boiled over some 13 millennia ago. 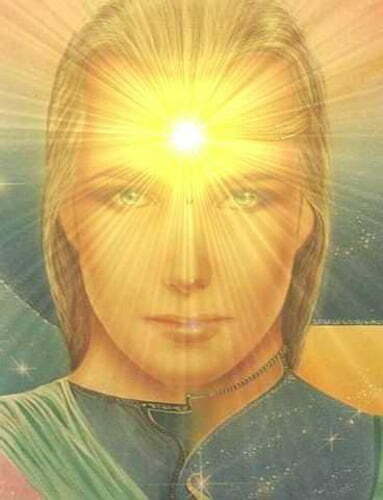 You will hear more about those souls that reside in the Inner Earth, that you know as the Agarthans. Before the demise of Lemuria they were the ones that left their land, and continued their evolution by moving to the Inner Earth. They are at a stage where they have moved into a higher level of consciousness, and will be part of open contact when it is safe to do so. They have much to offer and will assist in your final preparations for Ascension.